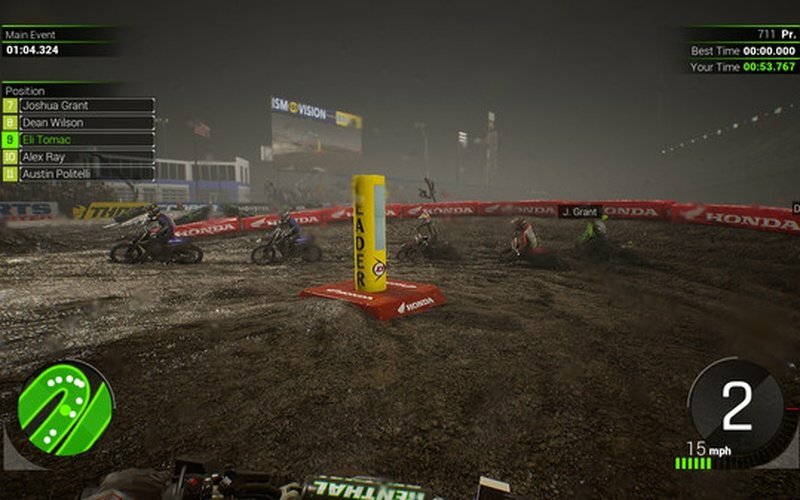 Monster Energy Supercross - The Official Videogame 2 is a game that lets you witness the thrills of a Monster Energy Supercross star as you step into the shoes of a pro, test your skills in the Compound, and take on all the challenges that are waiting. 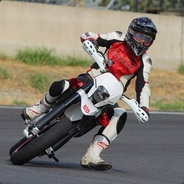 Prove that you're the best racer in the world! 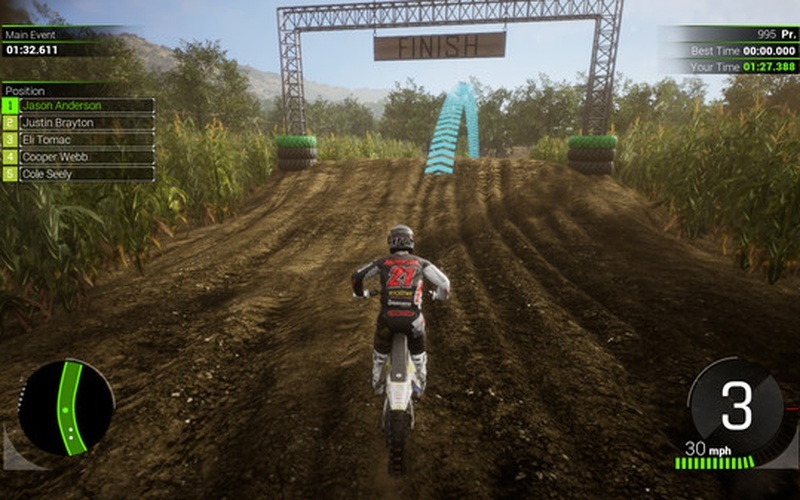 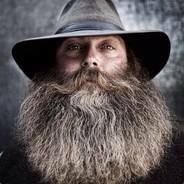 The game was developed and published by Milestone S.r.l. 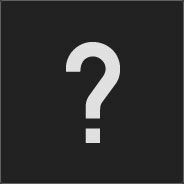 on February 8th, 2019. 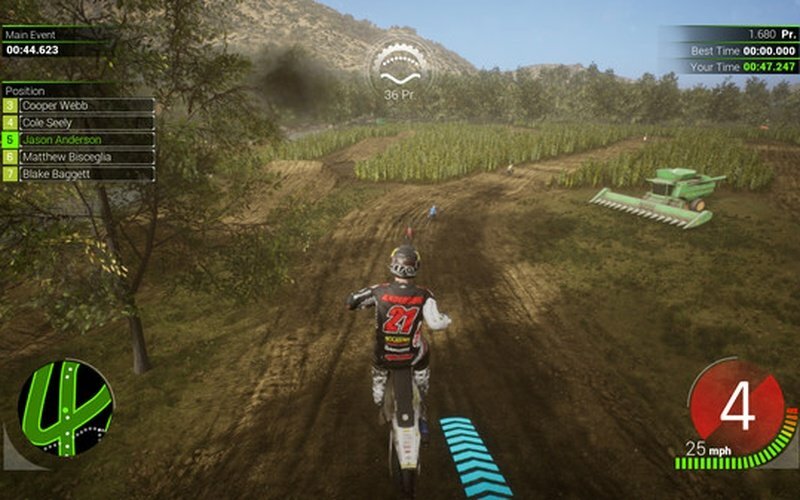 Put on your helmet and take part in all kinds of activities that involve completing difficult challenges, look for new sponsors, and meeting your adoring fans! 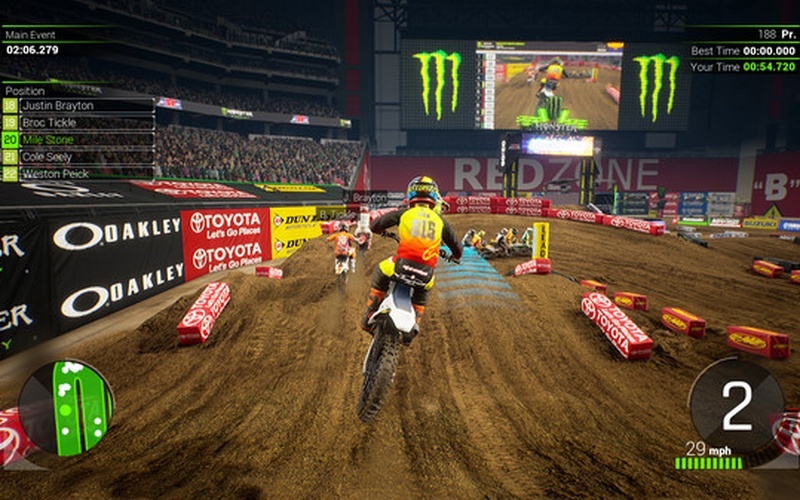 It doesn't all revolve around racing, many other things require the attention of a supercross superstar in the improved career mode. 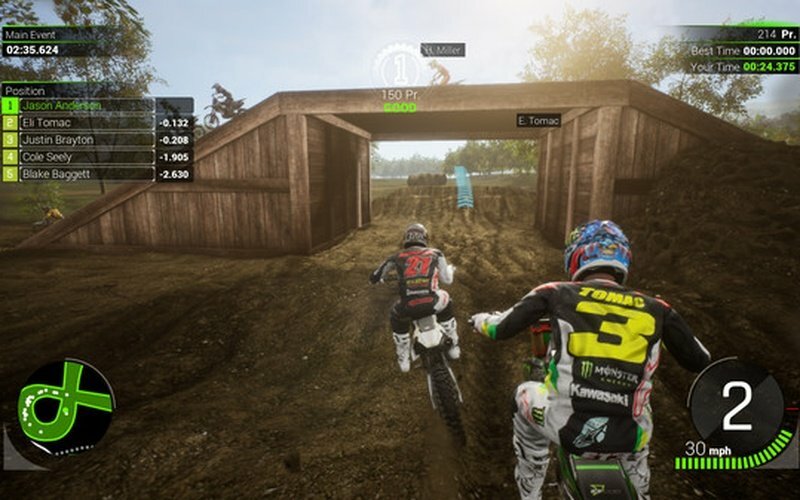 The Compound offers a huge are where players get to test their skills, race against their rivals on four distinct tracks, and just improve your braking, starting, leaning, scrubbing, and cornering skills. 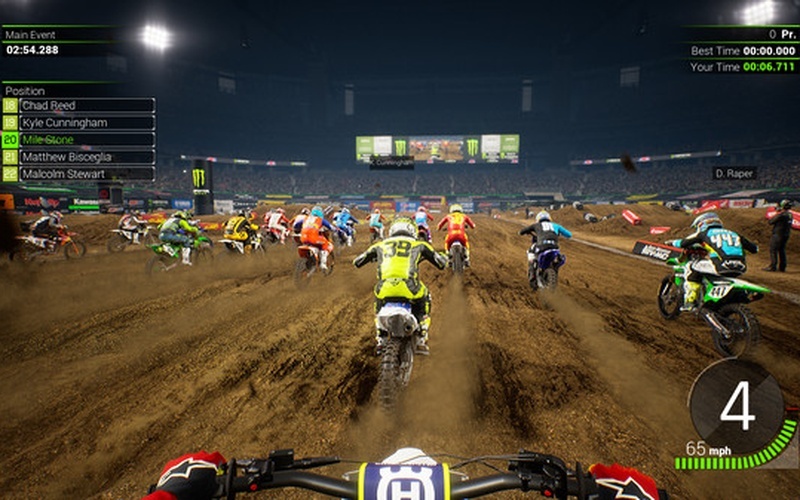 Monster Energy Supercross - The Official Videogame 2 has all kinds of legendary riders for you to beat like Jason Anderson, Marvin Musquin, and the one and only Eli Tomac. 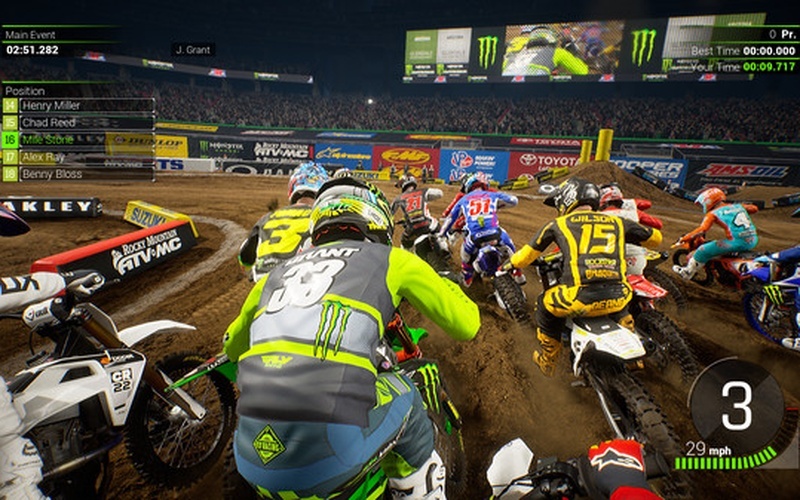 Over 80 others official 250SX and 450SX championship riders are also present in the game. 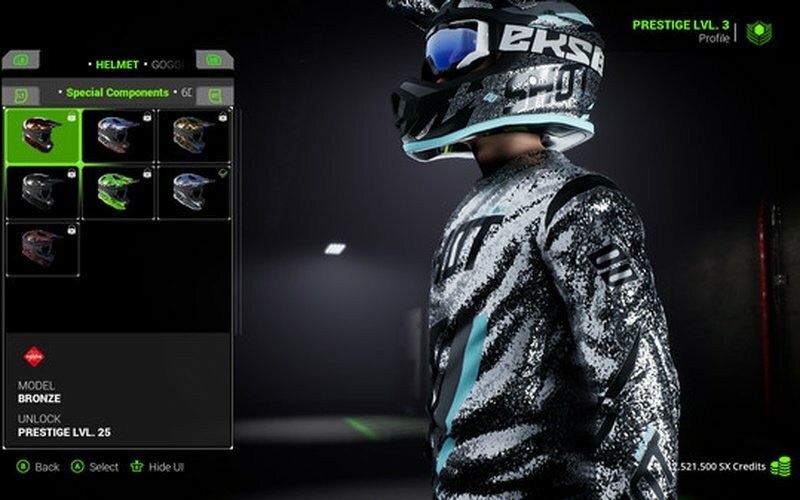 A new customization mode is at your disposal if you wish to create your very own dream bike by combining the 3000 objects that are available. 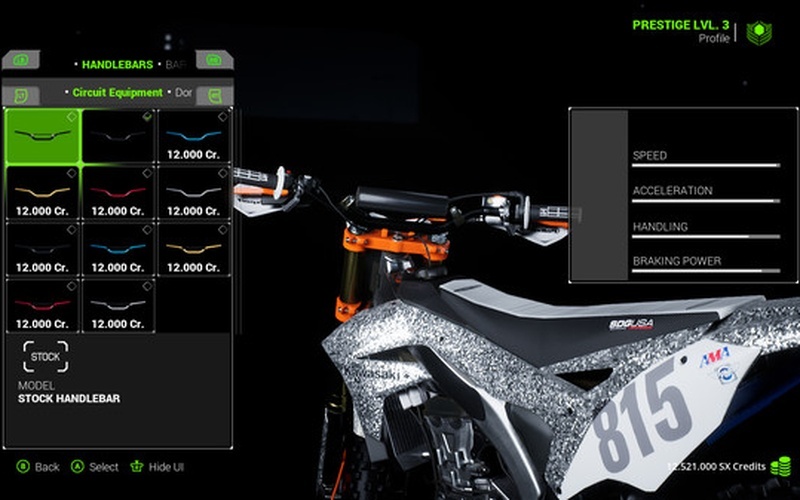 You can customize your bike, and you can also customize your rider with all kinds of beards, hats, earrings, tattoos, and so on. 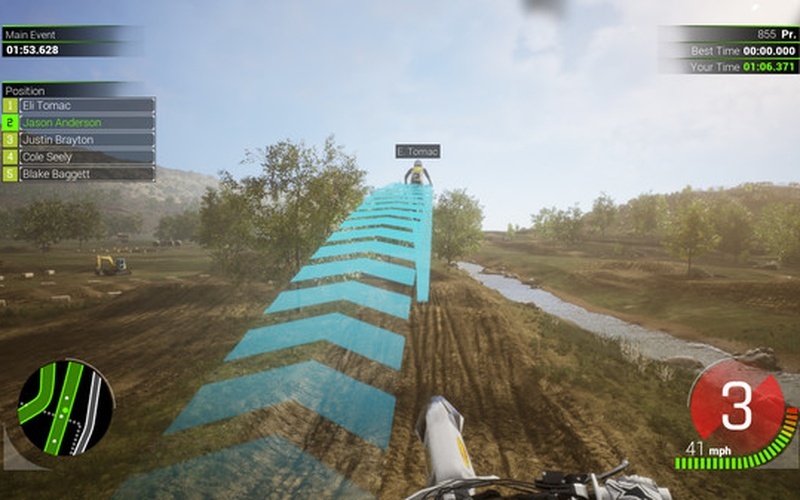 Utilize your creativity with an upgraded track editor which lets you create your very own custom tracks and then share it with the rest of the community!